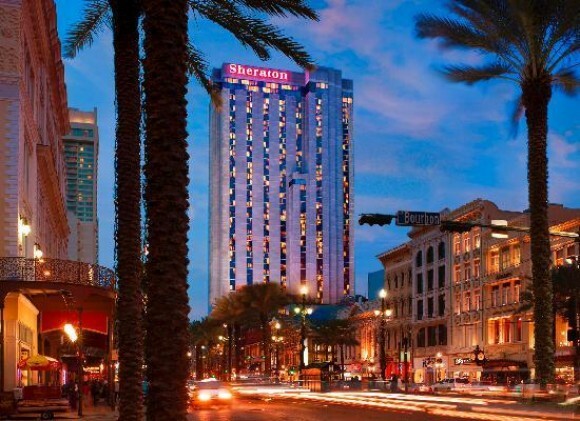 The Sheraton New Orleans on historic Canal Street is the site of this year’s national conference. The Big Easy landmark is a short walk to Bourbon Street and the French Quarter Festival, which will be taking place during the conference. It’s also close to great attractions and a host of exciting restaurants. But you might not want to leave: The Sheraton is a four-star hotel with a rooftop pool, a Starbucks and full-service restaurants and bars. You can reserve a room (single or double) with free WiFi at the special rate of $189 a night plus tax. Daily sessions take place here from 9 a.m. to 5 p.m. Thursday, Friday and Saturday. The Sheraton New Orleans is fully booked for Saturday. For those who have not reserved a room, we have some overflow rooms at the W Hotel New Orleans for $179. The reservation number is 877-WHOTELS and you and reserve a room at this link. Hotel costs can be expensive, and these are difficult times for many of our members. Check out the Members of the American Copy Editors Society (ACES) group on LinkedIn for a thread on finding roommates.